Mumbai holds the title of being India’s largest city, with an estimated population of around 24 million. The commercial centre of India, home to Asia’s largest slum, the world’s most expensive home and Bollywood; this is a city of extremes. We ended up staying five nights here. This seems like a lot (and it is), but it was just the awkward timings of our arrival and departure that caused this. We flew from Udaipur and arrived at about 20:00 on 15th February and our onward train was at 05:00 on 20th February. In reality we had four full days to explore the city. Maybe it was the lack of cheap and quality accommodation which pushed us a thirty minute drive away from the buzz of Colaba district. Maybe it was the fact we had already been to Delhi so the thrill and culture shock of experiencing a city of this size wasn’t there anymore. Coming from the beauty and charm of Udaipur probably didn’t hour expectations either. This was just our experience though…it could be completely different for you. I think if we forked out that extra cash to stay in the Colaba district our experience would have been much more positive. It was from this point on that we decided that the most important thing to consider when booking accommodation is its location. Whatever money we saved by choosing a cheaper place to stay was probably negated by those long taxi drives (and our mediocre negotiating skills) to and from our hotel. Tuk tuks are banned from Central Mumbai, so you will probably be riding in taxis more often here. There is a metro but it is relatively new and is actively being expanded. Honestly if you stay in the Colaba district you should be able to walk to most places. We usually got a taxi to here and then walked everywhere else. We used taxis for all of our long distance journeys in the city. Like everywhere in India, it’s rare to find a taxi using a meter so know the standard fares and have an idea of how much your journey should cost. We used this fare calculator from Numbeo to do just that. If you have Internet access you should definitely use one of these ride-sharing services for the best deal. At this point we still hadn’t gotten sorted with a working Indian SIM card, so were still working it the old fashioned way. As I’ve said, the Mumbai Metro network is still a work in progress and is not nearly as expansive as the one in Delhi. We used it a couple of times and found it be a very efficient and easy way to get across the city, avoiding all those messy traffic jams. Unlike the Delhi Metro, there is no tourist day pass so you will be paying on a journey by journey basis. Now I’m not suggesting that you can walk to anywhere in the city (far from it), but if you are in the right areas walking in Mumbai is a breeze. This is in part thanks to an extremely positive change introduced in late 2017 which banned kiosks, parked (and moving) vehicles and other annoying obstacles. Entry: Rs 300. Please don’t ask me to pronounce that. Thankfully you can refer to it by its abbreviation, CSMVS. 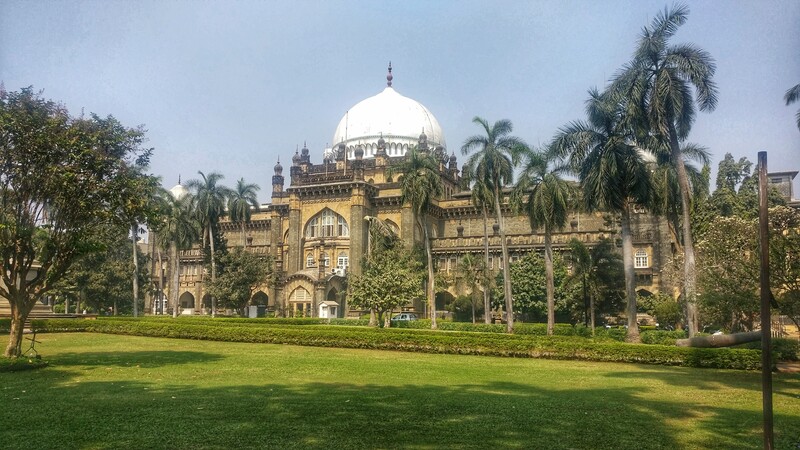 This is the main museum in Mumbai, displaying around 50,000 art, history and archeological artefacts. This is too much for me as I get tired of museums after about two hours, so we didn’t stick around to see them all. 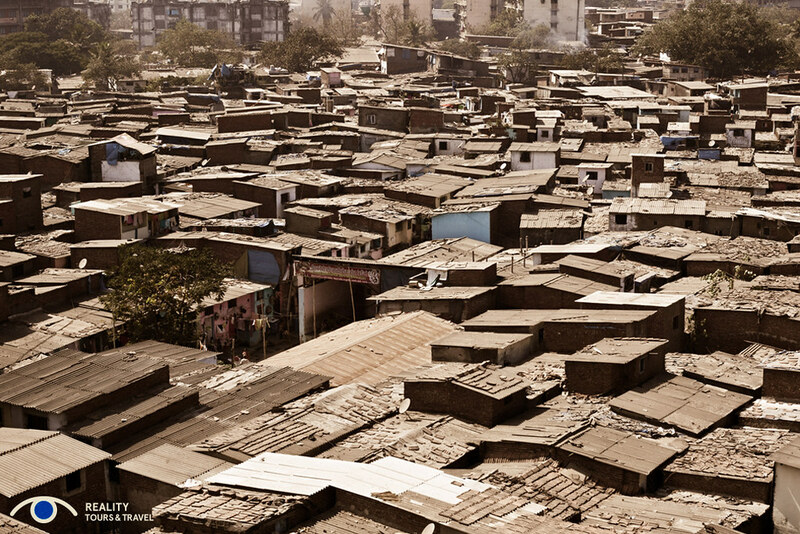 Visiting Asia’s biggest slum was our favourite activity in Mumbai. On the face of it, most people would consider this a bit unethical. We were like that too, but a bit of research goes a long way. 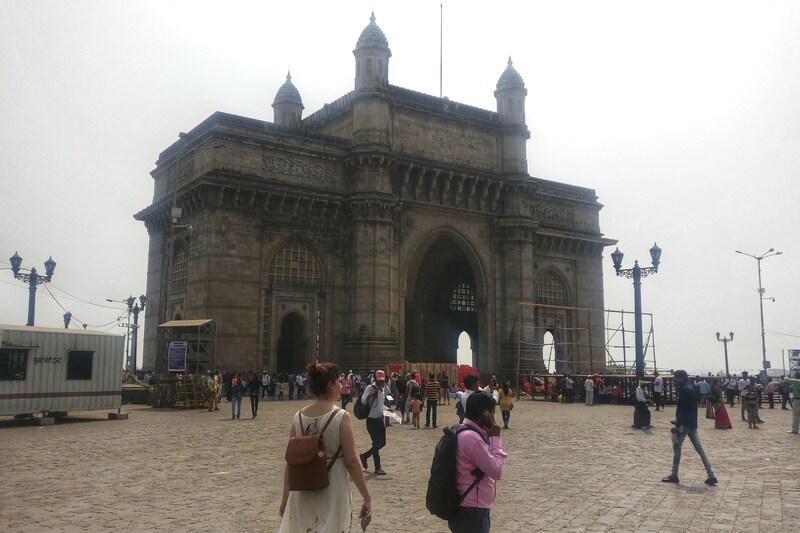 The tour company we chose, Reality Tours & Travel, was set up with the aim of destigmatizing the world’s view on this 2.1 km² area that houses one million of Mumbai’s inhabitants. Our guide Tavrej lives in Dharavi, and he really was amazing in helping to achieve the vision of educating us about Mumbai’s beating heart. The majority of Dharavi’s citizens do not want to leave this place they call home, despite past government efforts to help relocate them. Any why would they? They have a hospital, schools, markets, mosques, temples and many thriving industries that have a combined annual turnover of approximately $665 million. To respect the locals’ privacy we were requested not to take photographs during the tour. 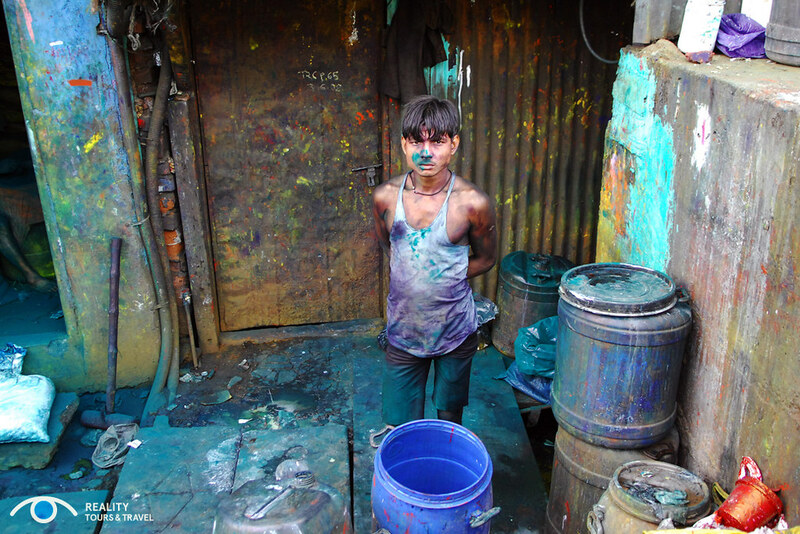 Instead, they provided us with a collection of photos from around Dharavi. So, Mumbai wasn’t for us. I think we just wanted to get out of the cities. Luckily for us, our next destination would be as far removed from big city life as you can imagine. Goa is a blend of Indian and Portuguese cultures: with small villages, quiet beaches, fresh seafood and a laid-back atmosphere.